An experience of one of a kind. Exhilarating to the core. Scream out as you have never screamed in your life as you hit the roof of the vehicle as it races through the dunes. Climbing an 80 degree slant upwards and before you realize you will be going downhill almost 90 degrees. You will have a chance to value the agility and the balance of a 4by 4 vehicle to your utter amazement. At the climax of the dune range the vehicle will be stopped to give you the chance to get down and feel the sand and the dunes and to photo shoot so that you can share your experience with your loved ones back home. A life time experience to the true sense of the word! As you come down on your way towards the camel farm, you will see Bedouins among the Red Dunes leading droves of camels in their natural habitat and also small groups of donkeys taking you to a time in the past bygone eras when man lived in the sand. A visit to the camel farm is also fascinating. The camel farm you are visiting is one of the largest camel farms in the country. There is of course also the possibility of taking photos with camels and/or baby camels under the supervision of a Bedouin. After the dune bashing adventure in the Red Dunes you will be enjoying your evening observing the sunset in one of our desert camps in the ambience of traditional Arab hospitality. Let your soul enjoy the delights of the Arab world. Sit back and enjoy the experience of traditional sheesa (Hubly-Bubbly) smoking and the traditional Belly Dance, a breathtaking dance of an Arab beauty while treating yourself with a wide array of food served out of an authentic desert BBQ. Henna Painting for ladies and for gents a chance to take a photo with a falcon in the traditional Arab dress. 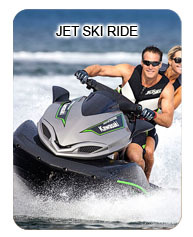 For the most adventurous ones who still feel energetic there is much more! All these sports activities will be supervised by our guides and are available for advice and questions. 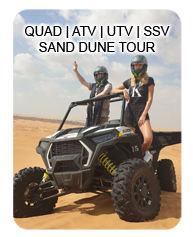 Includes : Dune Bashing, Quad Biking, Camel ride, sand ski etc. 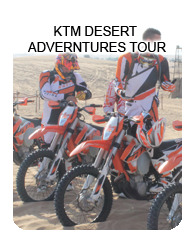 Includes : Dune Bashing, BBQ dinner, Belly Dancing, Sand Ski, Shisha, Overnight stay at the camp, etc. 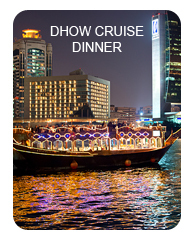 Includes : BBQ dinner, Belly Dancing, Sand Ski, Shisha, Henna Paintings, etc. 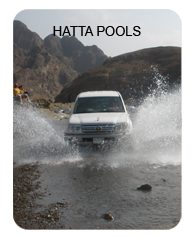 Includes : Dune Bashing, BBQ dinner, Belly Dancing, Sand Ski, Shisha, Sun Set Photography etc.